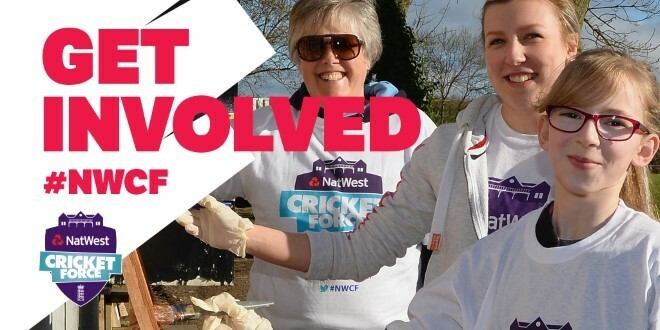 NatWest Cricket Force weekend 2019 will take place from 5th to 7th April with a focus on digitisation and improving catering facilities. Whether it be improving clubs' internet connection, introducing digital points of sale for faster and easier payments, creating areas for people to socialise and watch cricket on a big screen, installing a new kitchen or creating an outdoor social areas. Finally, apply while you can to Hampshire Playing Fields Association, as changes are afoot after this month. Visit their website www.thehpfa.org, call manager John Coney for a preliminary chat about any projects, and get your applications in before the end this month. Any queries please do not hesitate to contact Simon Jones, Cricket Development Manager (Clubs) at Hampshire Cricket Board.